Transport and proper positioning for two children. 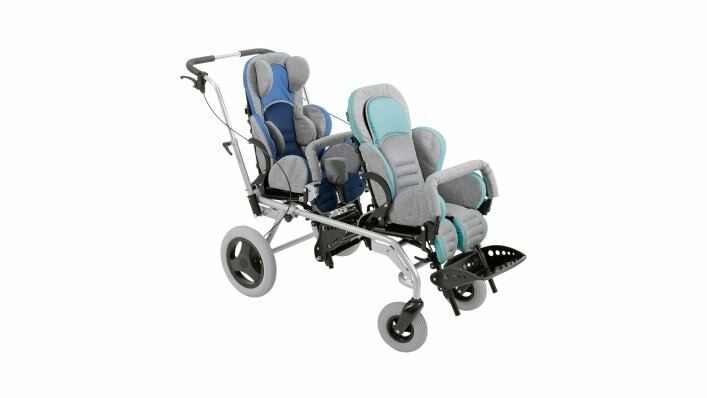 The Kimba Inline lets you fit both of your children in just one pushchair and simultaneously ensure they have the correct postural stability. 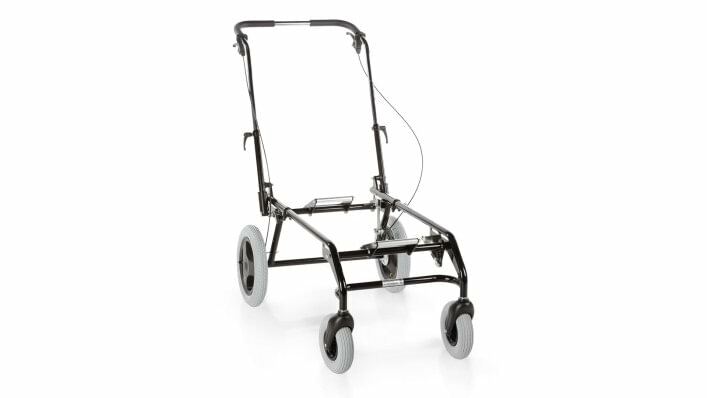 The outdoor mobility base is for twins or siblings, both of whom require positioning during transportation. 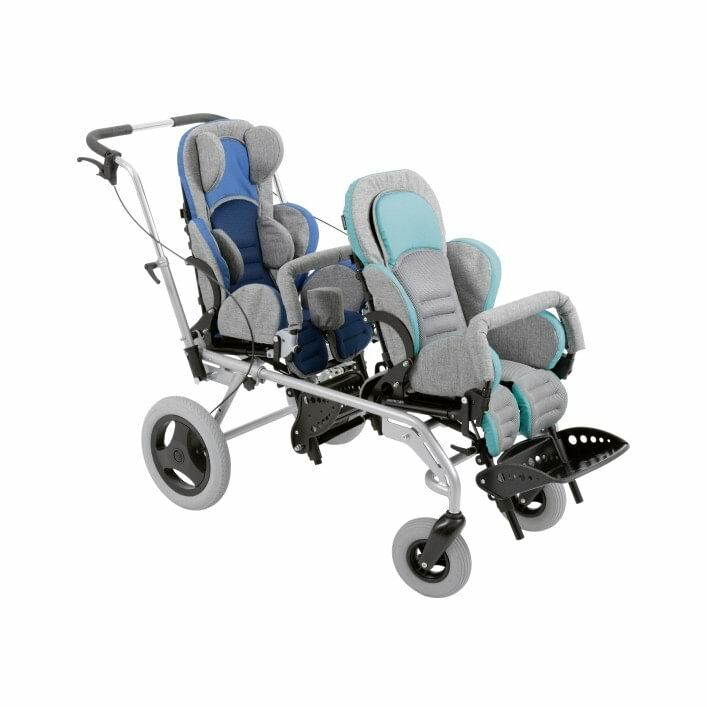 It can be combined with various seating solutions.